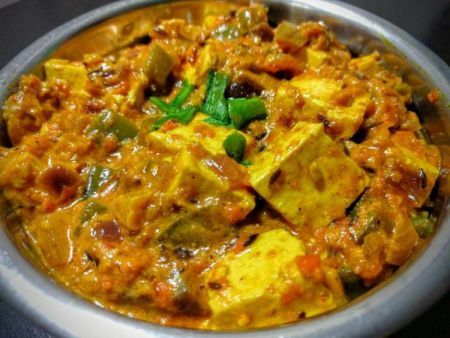 View cart “Kerau Paneer” has been added to your cart. 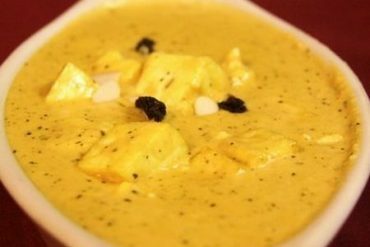 Homemade cottage cheese cooked with a creamy tomato sauce, spices and nuts. 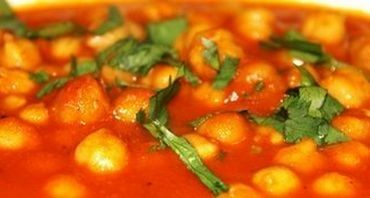 Garbanzo beans cooked with fresh tomatoes, onions and spices in a flavorful sauce.